Bring Puppets ‘n’ People to You! The last month has been a month of going to preschools! Gary’s Garden premiered at Dodge Nature Center along with performing the Ants Who Wanted to Fly and another performance at Foundational Hill Montessori School! Preschool audiences are awesome! This entry was posted in Uncategorized on July 26, 2017 by puppetsnpeople. Puppets ‘n’ People is getting ready to go to Northfield Montessori in March, so we are hiding in the shadows to prepare a shadow puppet version of Domingo Siete and a shadow puppet making lesson! Check it out! This entry was posted in Uncategorized on February 5, 2017 by puppetsnpeople. Help Things with Wings make it’s MRAC grant match! You can donate by clicking the button below, and make sure you come and see all of the puppet shows at Silverwood Park in July! This entry was posted in Uncategorized on May 27, 2016 by puppetsnpeople. Come enjoy three brand new puppet shows about loons, swallows, and owls at Silverwood Park in St. Anthony, MN. Puppets n People the puppet company that created puppet shows for the big bugs exhibit at the Minnesota Zoo is back and presents new nature-inspired puppet shows with artists Julie Boada, Anne Sawyer, and Seth Eberle. Check out the other great performance events at Silverwood this summer here. This activity is made possible by the voters of Minnesota through a grant from the Metropolitan Regional Arts Council, thanks to a legislative appropriation from the arts and cultural heritage fund. Ages: Recommended for ages 4-12. Children must be accompanied by an adult. This entry was posted in Uncategorized on April 26, 2016 by puppetsnpeople. After Puppets ‘n’ People’s successful productions at the Minnesota Zoo over the summer, a new puppet show is now ready for booking. 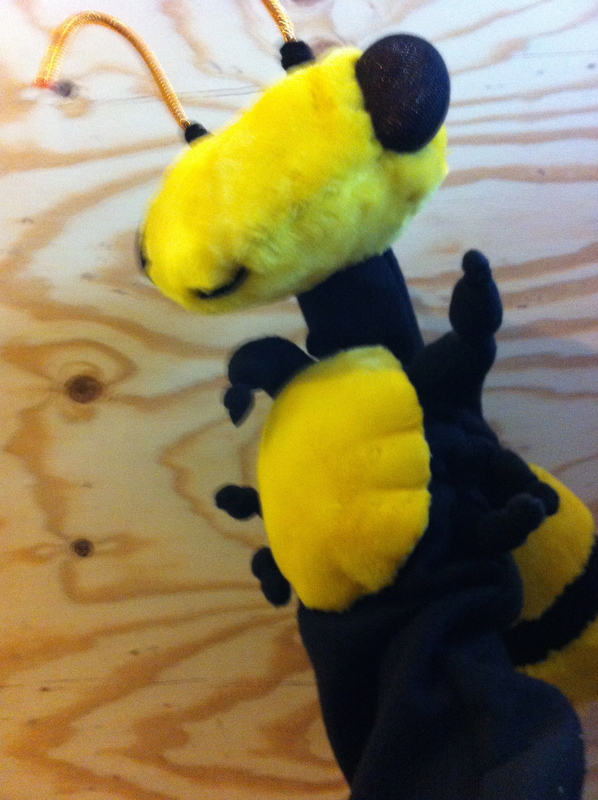 Check out the Touring Puppet Shows page for more information on how to book Mateo the Birthday Moth. And check out the updated photos from our collaboration with the Minnesota Zoo. You can see them under the Minnesota Zoo Collaboration Page. 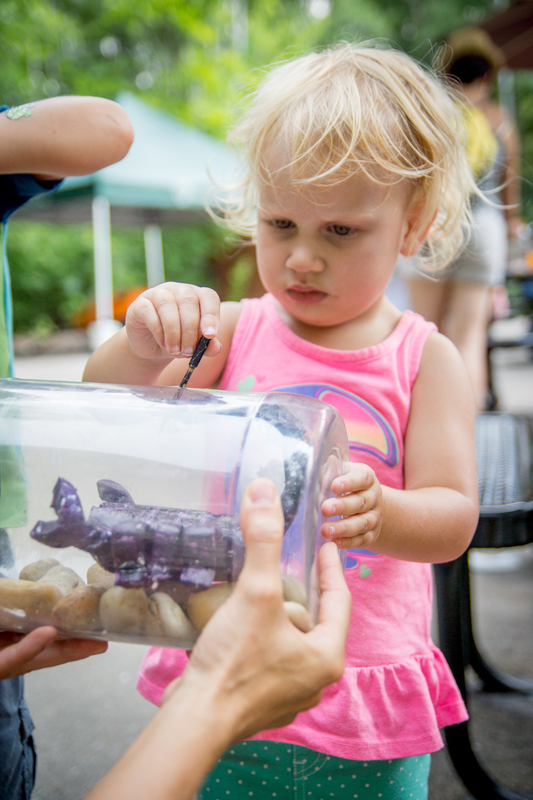 This entry was posted in Uncategorized and tagged Minnesota Zoo, puppet show on September 16, 2014 by puppetsnpeople. Check out this article in the Star Tribune about the Big Bugs! exhibit. We were mentioned playing the pollination game at a preview night! 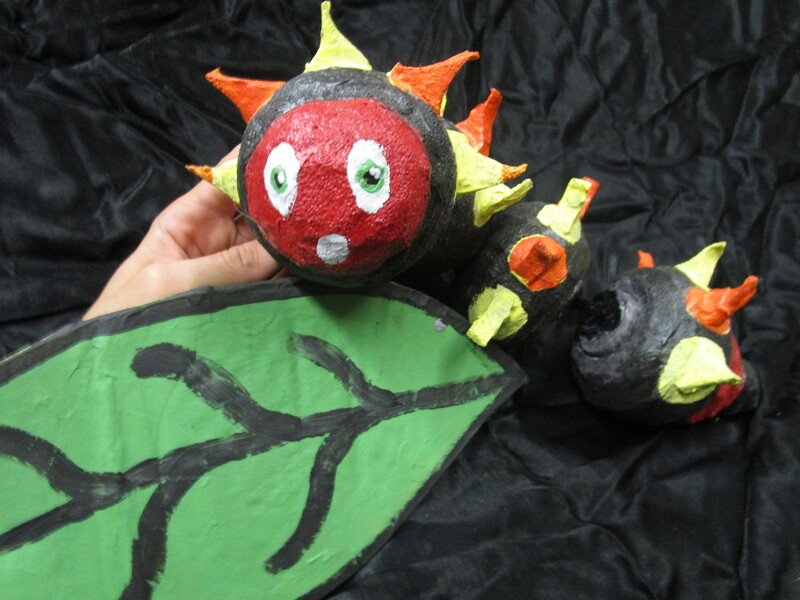 Check out our newest hand puppets for our project at the Minnesota Zoo! 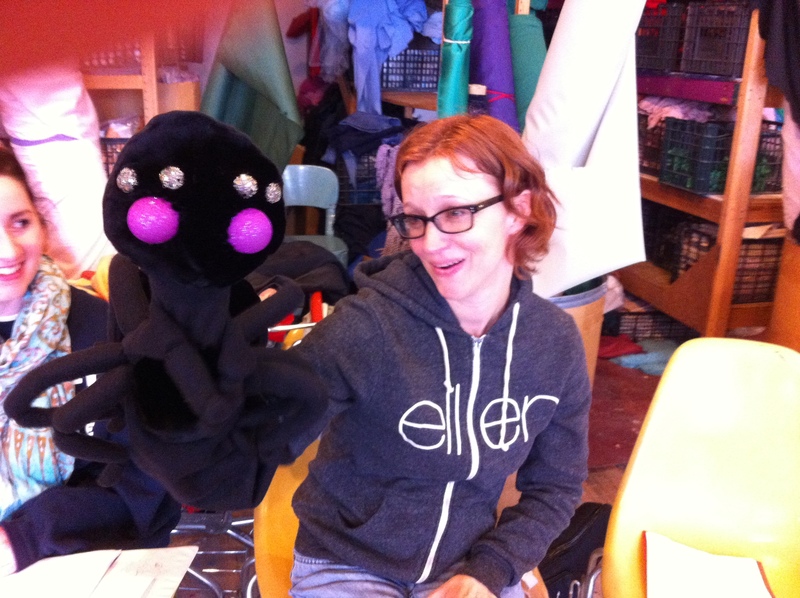 Buggy little hand puppets to use for our show! The bee is ready to waggle dance, and the spider is getting ready for the pie! This entry was posted in Uncategorized on April 25, 2014 by puppetsnpeople.